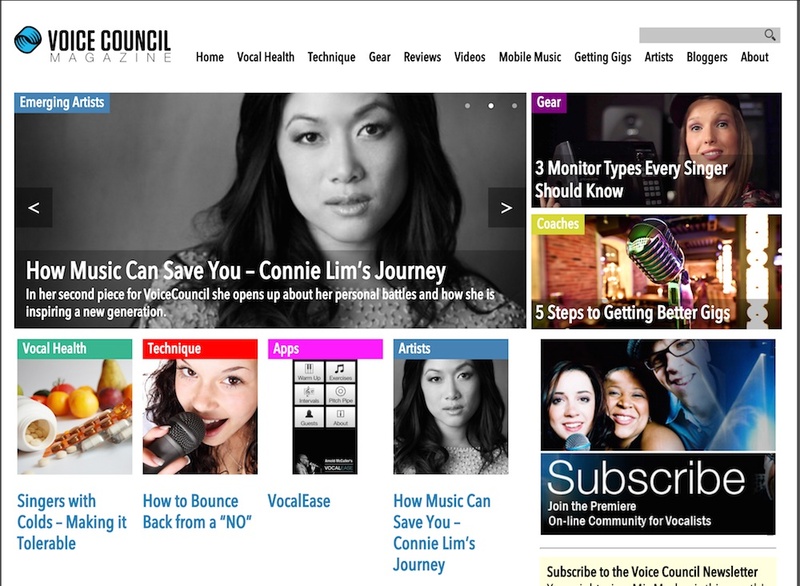 VoiceCouncil Magazine is an online magazine for vocalists that has now been running for over six years. I joined the VoiceCouncil team as a subcontractor in 2012 while at university, editing articles and scouting for talent to enter their biannual singing competition. Over time, my duties branched out to include running advertising campaigns for them; I generated over 13,000 Facebook likes over the course of a series of monthly campaigns. I also did some web development for them, editing the theme and creating a ‘VoiceCouncil Utilities’ plugin defining custom taxonomies such as singing competition entries, to enable us to develop a more feature-rich website. In 2014 I headed the development of a new, responsive WordPress theme from scratch, through my company. This was Webdapper’s first commission. The stakeholders were so pleased with the quality of work that they commissioned me to develop a further four websites for them.